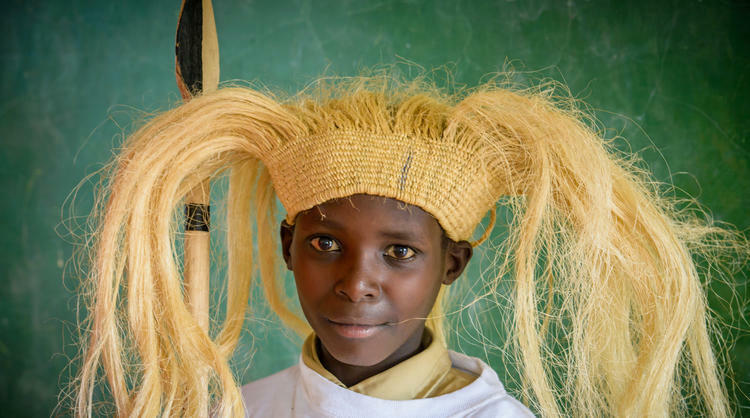 Four decades of questionable politics and simmering tension between Rwanda’s Tutsi and Hutu tribes, culminated in an implosion of violence in April 1994. This resulted in 800,000 people being killed in 100 days. Thankfully, over time, hostility and mistrust have been replaced with forgiveness, reconciliation and recovery. Rwanda and the Rwanda Patriotic Front sign an agreement in an effort to end years of civil conflict. Unfortunately this transitional government is largely unsuccessful in reaching its objectives. Juvenal Habyarimana, the Rwandan President and the Burundi President, Cyprien Ntaryamira, are killed in a rocket attack after attending peace negotiations. Presidential guards kill the Hutu Prime Minister, Agathe Uwilingiwimana. The death of Juvenal Habyarimana triggers 100 days of violence, perpetrated mainly by Hutus against Tutsis and moderate Hutus. 800,000 people are killed. Approximately 20,000 people seek refuge at Nyarubuye Catholic Church, where most are slain. The UN withdraws 90 percent of its troops. Refugees flood into Burundi, Tanzania and Democratic Republic of Congo. 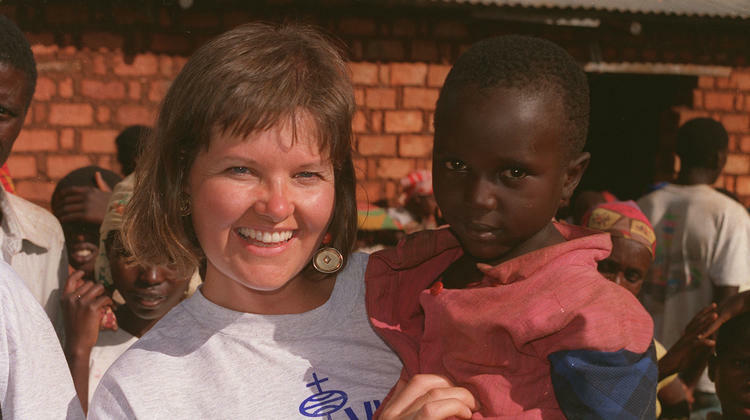 Heather Macleod, a World Vision nurse begins working with some of the children separated from their families, estimated at 100,000. “They weren’t playing much,” she recalls. “They weren’t acting like children. I have very clear memories in Nyamata of children sweeping blood out of buildings.” By July 1994, more than 10,000 refugees per hour cross into Zaire from Rwanda, with food, water and shelter scarce. 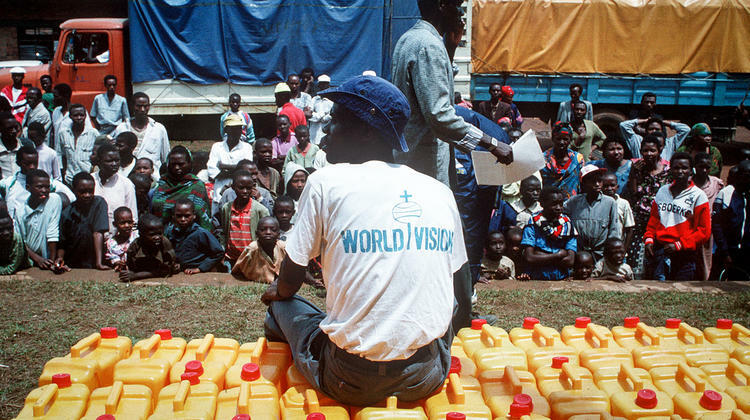 World Vision begins relief and development work in war-ravaged Rwanda immediately after the bloodshed in April 1994, initially distributing crucial relief supplies. World Vision also concentrated its efforts on the many vulnerable children separated from their parents. There were also many orphans. Some were babies that had been left alone for many days, hidden in the bushes by their parents so they wouldn’t be killed. The search to locate parents or surviving relatives began in earnest. The Rwandan Genocide was the worst of times. But amidst all the intense suffering, little miracles occurred. "Being part of a World Vision tracing team helping reunite lost children with their families after they’d spent up to two years alone in refugee camps is something forever etched in my memory. Watching mothers and grandmothers wrap their arms around their beloved children who they thought were dead were moments of pure and absolute joy”. 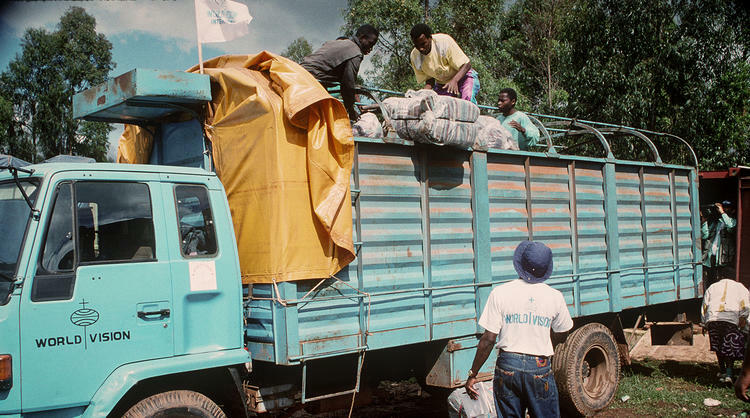 By 1996 World Vision had identified the desperate need for reconciliation and peacebuilding programs, as thousands of families began to return to their villages. Deeply traumatised children affected by the violence they had seen, or the loss of their parents, clearly needed psychological support. By 2000, the need for long-term, child-focused and community-based development had become increasingly important. Damaged houses and schools were rebuilt, along with terracing hillsides to aid farming. Families whose homes had been destroyed continued to need shelter, along with the widespread need for clothing and food. 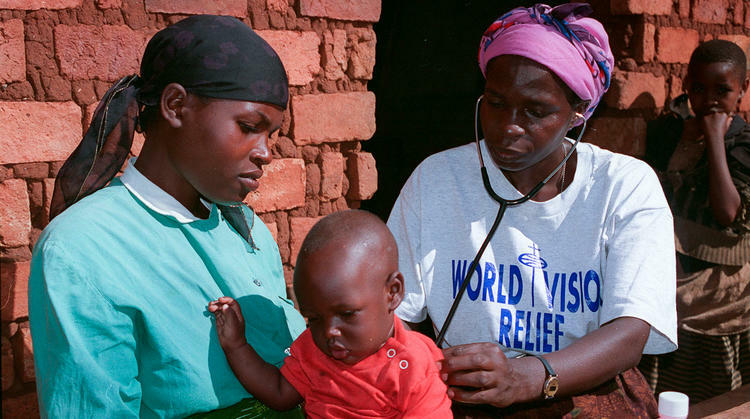 2000 also saw World Vision commence the Nyamagabe and Mudasomwa development projects, focusing on water, sanitation, health, education and economic development. An average attendance rate of 98 percent in primary education, with school enrolment consistently above 90 percent. Community volunteers were engaged to report on any health issues of sponsored children, and school attendance. In 2016, 89 percent of Nyamagabe Area Programme’s 4,712 Registered Children were sponsored, ensuring these children are able to complete their studies, as well as have their other key needs met. 98.9 percent of women in Mudasomwa delivered their babies at a health facility, meaning fewer infant deaths for children under five, and an opportunity to monitor, prevent, and appropriately handle any birth complications. Families have been taught about health, nutrition, and hygiene practices to ensure that economic gains are translated into better care for their children. World Vision partnered with Nyamagabe District to give an estimated 75 percent of households access to clean water. In the Mudasomwa area, 99 percent of community members who are now able to identify and report a case of child abuse. 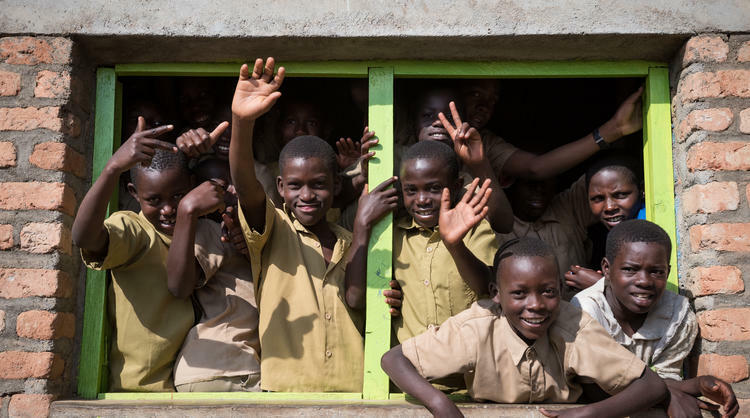 Twenty five years on, World Vision is still committed to helping Rwanda recover and overcome. And you can be part of this change! 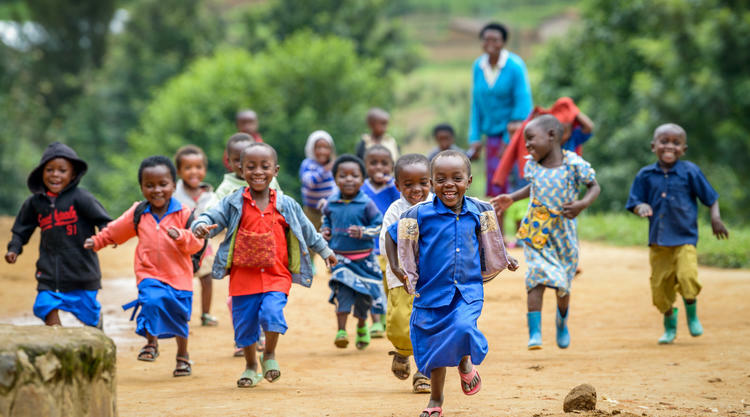 Sponsor a vulnerable child in Rwanda today and help transform their life for good, as well as contribute to transforming their community. Learn more.